PRIME location! Steps from Minnehaha Creek this spectacular 4 bed, 3 bath stunning home has everything the discerning buyer wants. This home has been extensively remodeled from top to bottom and the attention to details are readily seen. A very professional remodel. Newly redesigned kitchen w/open concept, new master suite, new two car garage, new sun room addition, forced air conversion w/new HVAC, new trim & doors, many newer windows, new basement remodel, new landscaping and so much more. I was searching for a Property and found this listing (MLS #5139316). 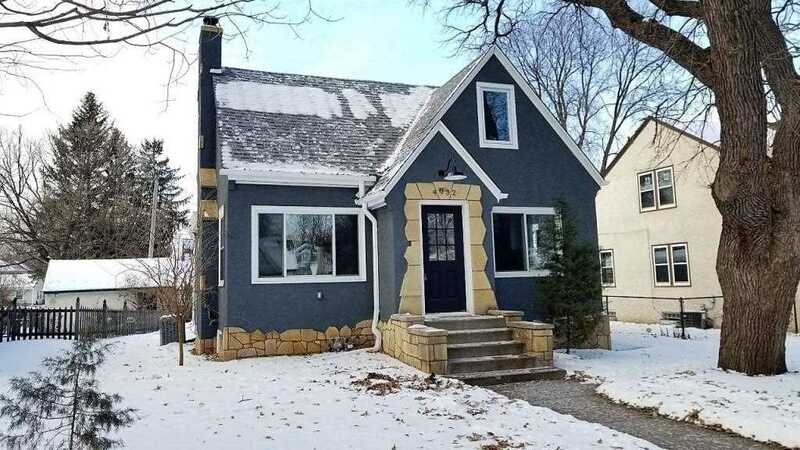 I would like to schedule a showing for 4932 Park Avenue Minneapolis, MN 55417. Thank you! I was searching for a Property and found this listing (MLS #5139316). Please send me more information regarding 4932 Park Avenue Minneapolis, MN 55417. Thank you! MLS # 5139316: This property at 4932 Park Avenue, Minneapolis, MN 55417 is located in the Field subdivision and is listed for $545,000. MLS # 5139316 has been on the market for 98 days.